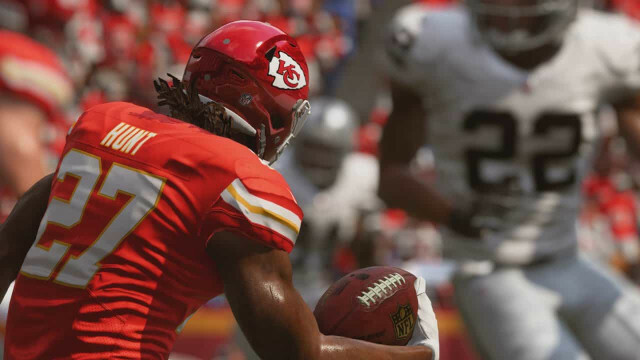 EA Games' Madden series are part of the company's financial strength. Photo Credit: EA Games. EA Games continues to see-saw between decent performance and somewhat subdued financial output. How long is the wobbly course going to last? Electronic Arts (EA) jumped 16.9% in value in January. It was the perfect turn of the year for EA Games, the publisher for whom financial operations matter quite a bit, perhaps too much if you ask some disgruntled community members. Still, after the strong surge, shares began slipping anew. The Madden professional esports league has managed to quickly sign three new sponsors, but that didn’t deter the slide. With Bose, New Era and Snickers as sponsors, the line between esports and sports is blurring even further. 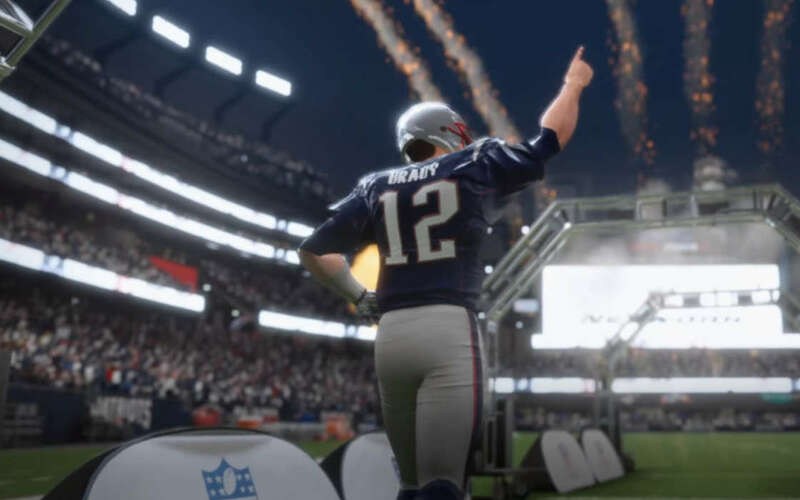 Madden continues to drive solid financial results for EA. Photo Credit: EA Games. However, EA’s financial mishaps are still the origin of much angst internally and February beginning on a rather subdued note. The surge in Madden sponsorship and interest is far for EA to make a full recovery. Instead, the company expects to focus on pushing ahead with its subscription services, allowing customers to quickly access fresh content as it becomes available. EA’s live services account for 42% of the company’s revenue, so it’s understandable why focusing on the further development of the product is only natural. The Q3 results weren’t so dispiriting, but they signaled a downward turn, which never sits well with investors. EA had lost 3 million in terms of revenue from live services quarter-over-quarter. The total for the quarter stood at $784 million, a not too shabby number all things considered. 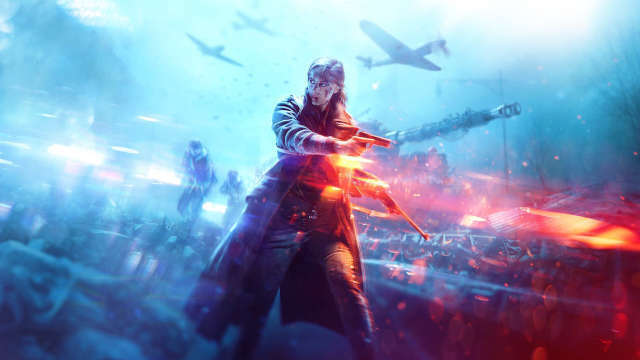 Battlefield V sales performed rather poorly, with management finding the guilty party – Fortnite. They are not entirely wrong. In the past, Blizzard has acknowledged the highly-competitive Battle Royale as a danger to its own franchises, including Call of Duty: Black Ops 4. However, the game has done exceptionally well, proving that products with clear identity and great execution can withstand headwinds. EA Games has just learnt the lesson and it cost its entire franchise diminished sales – not ideal. EA Games’ latest jewel, Apex Legends promises to breathe in life back into the creaky, worn-down corporate bones. The game’s microtransactions system hasn’t been introduced shyly with transactions encouraged. Apparently, EA has some catching up to do on its financial results. This is not to say that they will exploit the user and make Apex Legends players pay for the privilege to enjoy win-conditioning gear and other in-game goodies. If anything, should Apex Legends prove a long-term hit rather than the let’s-make-a-quick-buck gig, the coffers of EA and Respawn Entertainment could soon be tinkering with the chiming of hard cash. Yet, I’d like to think that this is not the intent and despite the temporary financial setback, EA Games will try to provide customers with a bona-fide refreshing battle royale experience insofar as Apex Legends is concerned. EA Games continues to post contrasting results in stock price from one month to the next. Weak sales for Battlefield are now most likely offset by Apex Legends.